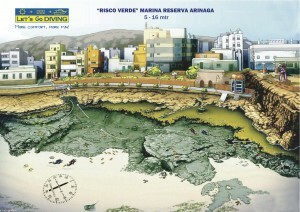 The dive site is close to the marine park of Arinaga. 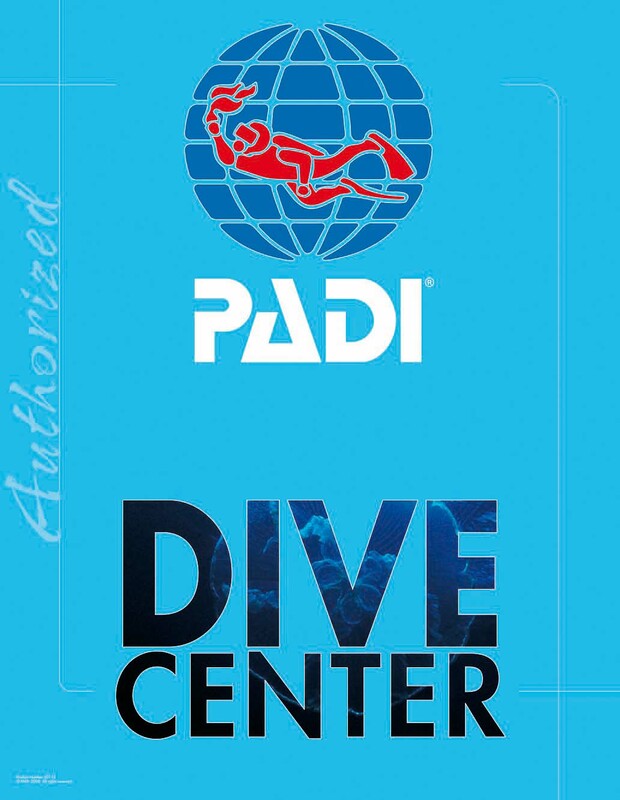 It’s an easy dive site, ideal for your first open water dives, or just for a fun dive. You can split the dive site risco verde up in 2 completely different dives. 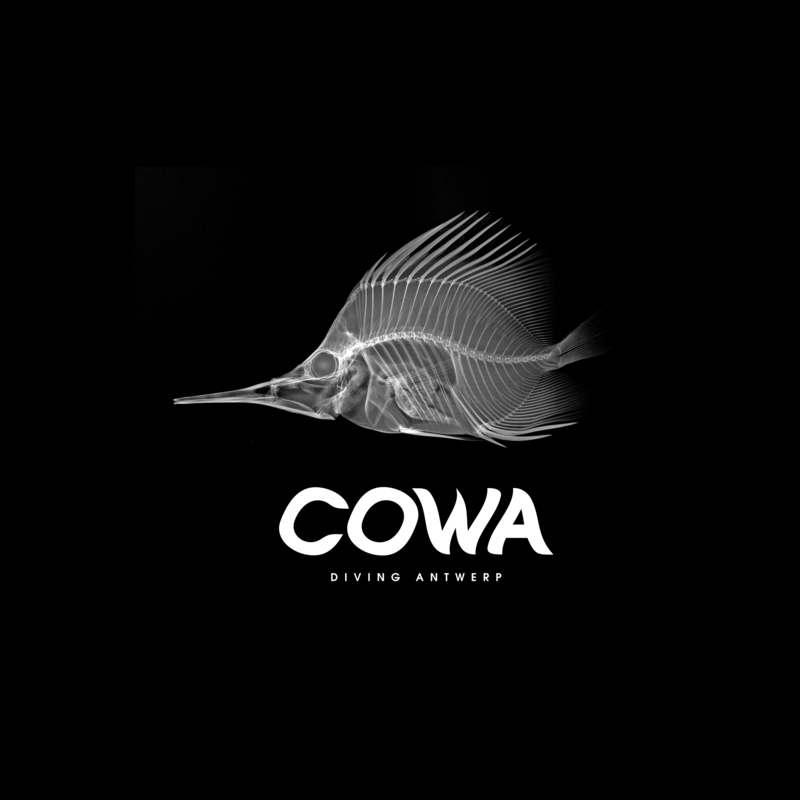 One is based on a wall dive where you can find a lot of morays and barracuda. The other is more a sandy bottom with rocks where you can find smaller things, but also octopus and cuttlefish. 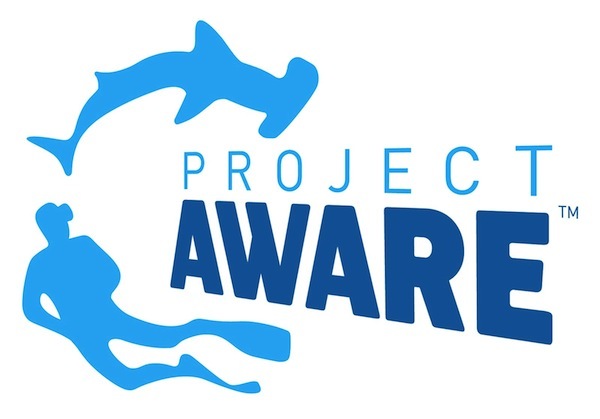 When it’s the season of the angel sharks we can often find them in this area as well.